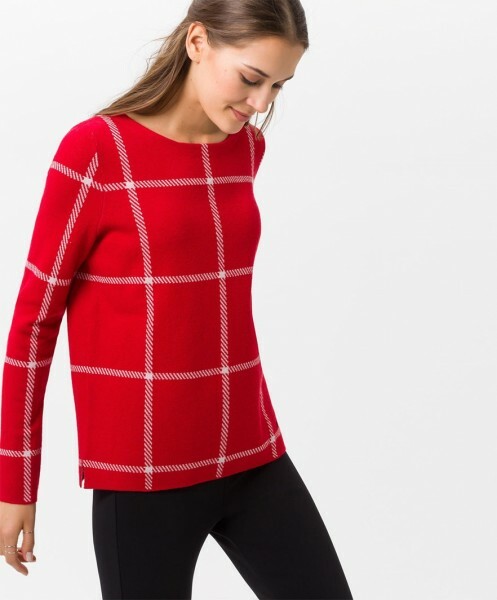 Womens jumper by Brax Feel Good, style Liz. 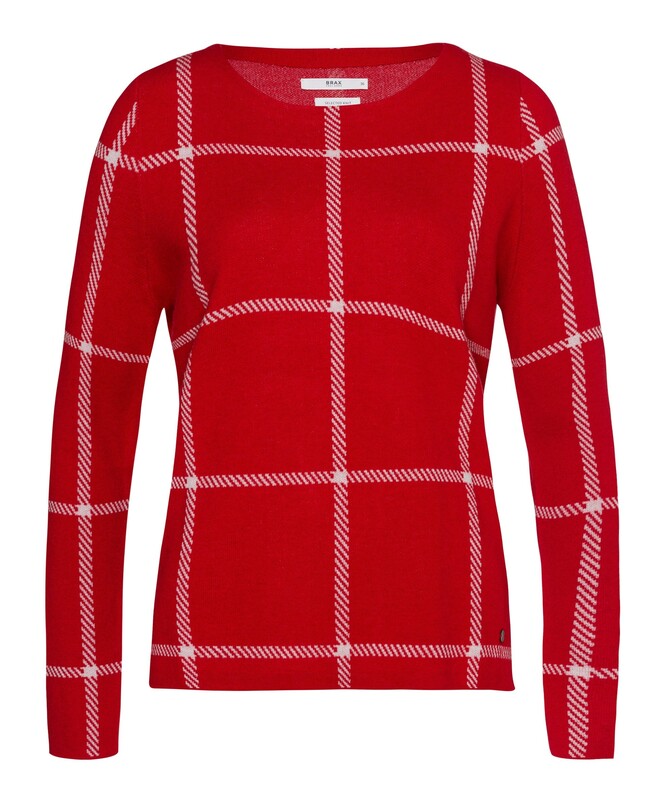 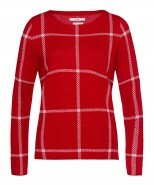 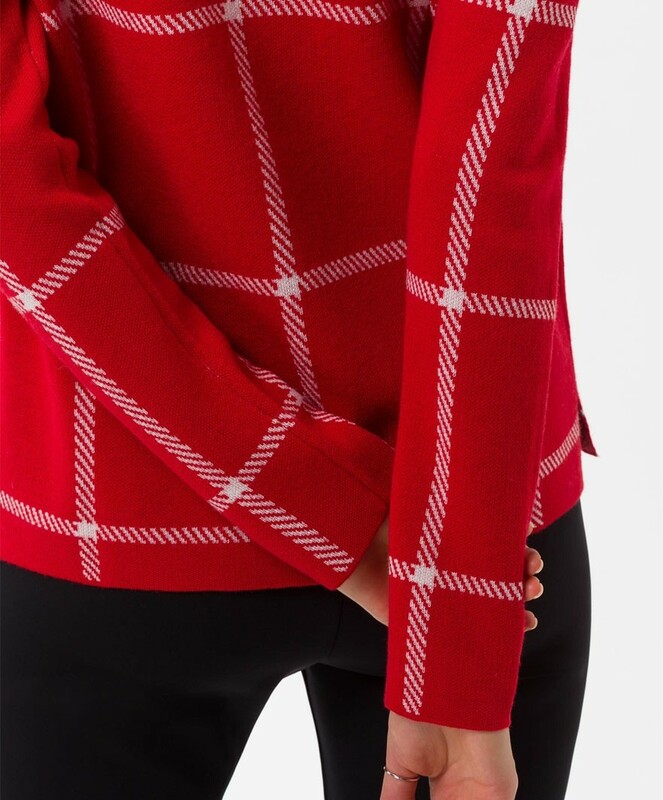 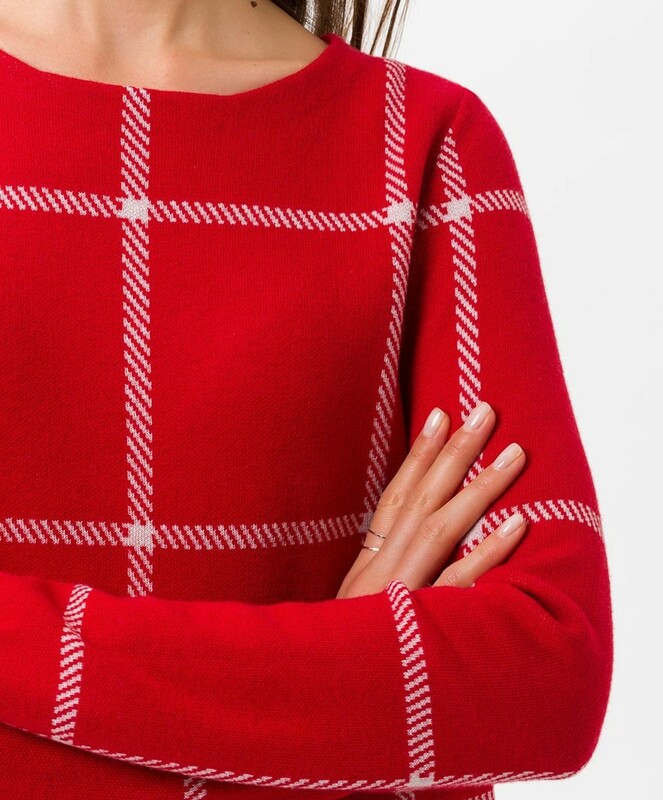 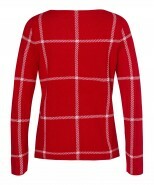 Start the season in style with this on trend checked jumper in a bright cherry red. 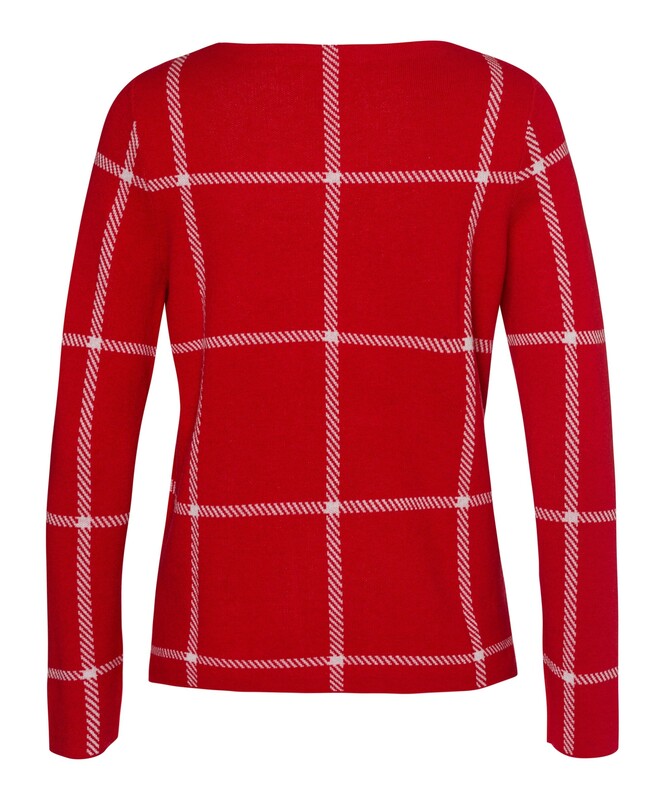 The straight cut and slight slit hems adds to the modern design giving it a casual sporty look. 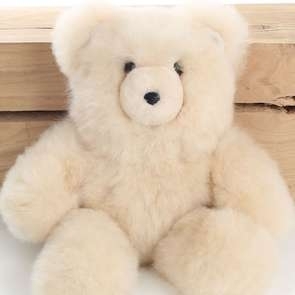 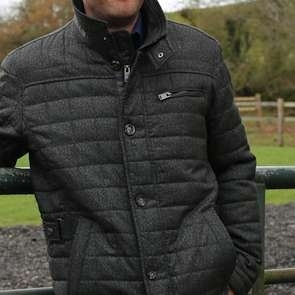 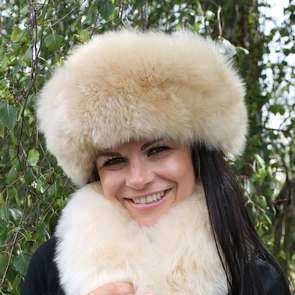 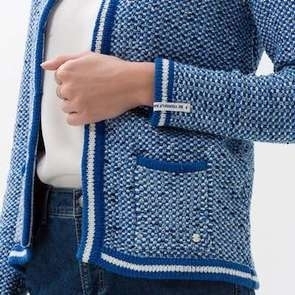 Made from merino wool giving it a soft and supple feel against the skin.